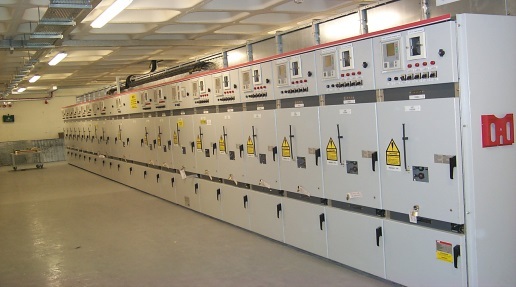 O'Hara Engineering Services have over 20 years experience in the supply and installation of Medium Voltage Sub-Stations. 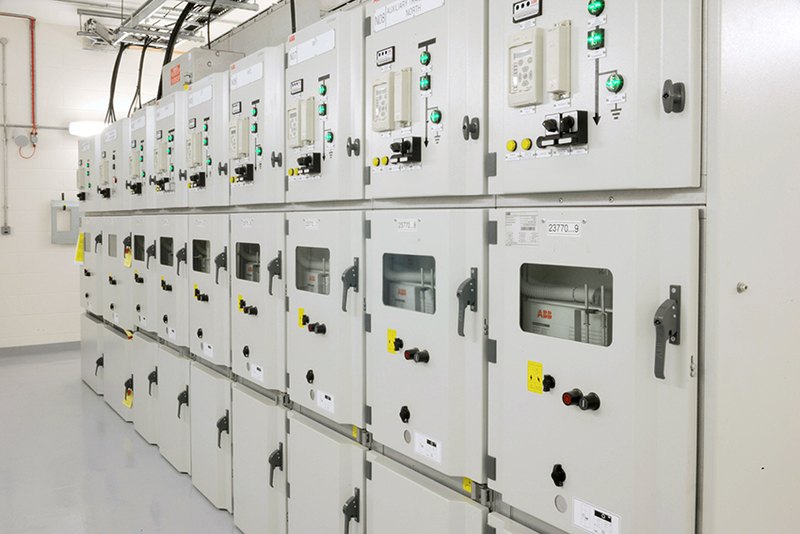 We have experience in all industries from Light Commercial to power critical installation such as Hospitals and data centres. O'Hara Engineering Services offer service from inception to ongoing maintenance. 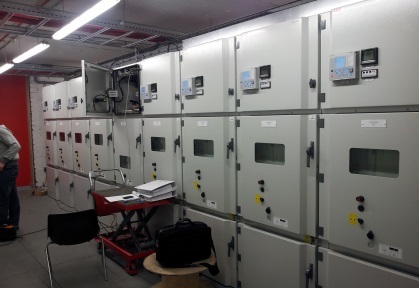 A sample project of a critical 20kV Indoor GIS Switchgear Installation for a financial institution's data centre.